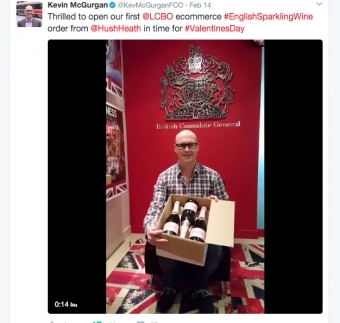 English Sparkling Wine is gaining market presence and now the first English bubbles – the Balfour 1503 Rosé from Hush Heath Estate – are available at the LCBO. For the last decade or so eyes have turned towards England as it was realized the terroir is very similar to Champagne. Chalk, common in Champagne, is closely associated with good quality sparkling wine and can be found in parts of Kent, Sussex, Hampshire and Dorset. Hush Heath, the first English Sparkling Wine to arrive in the LCBO, has been producing Sparkling wine since 2010 and is the only English vineyard dedicated to the creation of Rosé Sparkling wine. Full of refined red berry fruit, pink grapefruit and lively acidity Hush Heath was received with great aplomb. 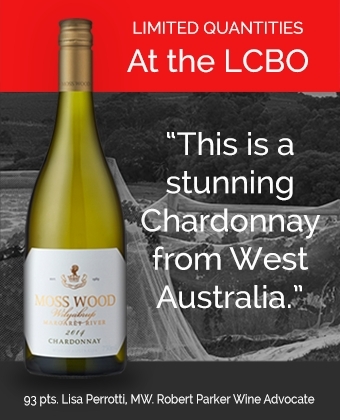 The British Consulate, Burberry and British Airways all thrilled with its arrival, assisted in a quick sell out but not to worry it is returning to the LCBO soon.